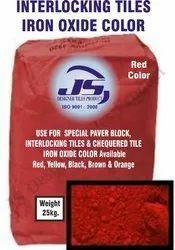 Providing you the best range of concrete tiles colour, chequered tile iron oxide pigment, paver block iron oxide pigment, iron oxide pigment and interlocking tile iron oxide pigment with effective & timely delivery. 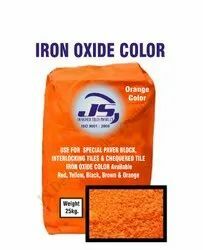 Being a quality oriented firm, we are involved in supplying our customers a vast collection of Cement Concrete Tiles Iron Oxide Color. 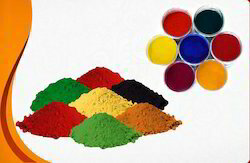 These products are processed with the help of best available material by the expert. 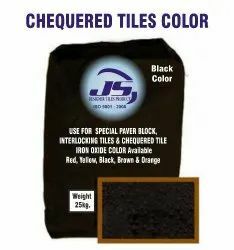 In addition to it, these items are delivered to the users at reasonable price and in customized packaging options. One can easily get this at a very reasonable rate from us.